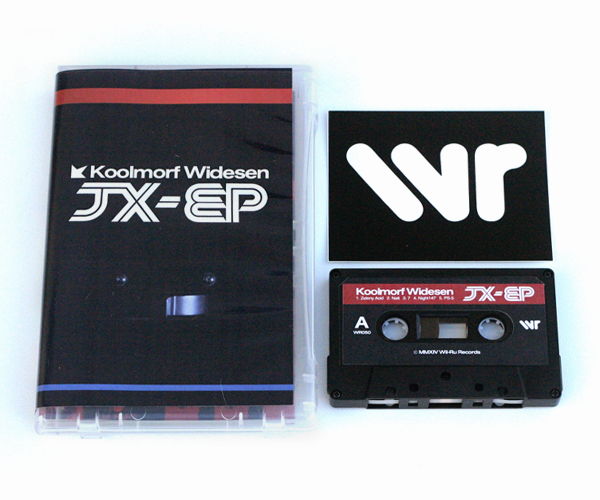 Koolmorf Widesen – JX-EP (Cassette/Digital EP) Out Now. We are pleased to announce the release of the superb new EP cleverly titled JX-EP by Koolmorf Widesen. After a four year silence, Koolmorf Widesen (Leonardo Barbadoro) returns with his debut EP release on WR. Five mind shattering acid tracks make up this 20+ minute EP. Available now on cassette and digital formats! For more information and sounds, click here. Welcome to the family Leo, we are honored to have you! 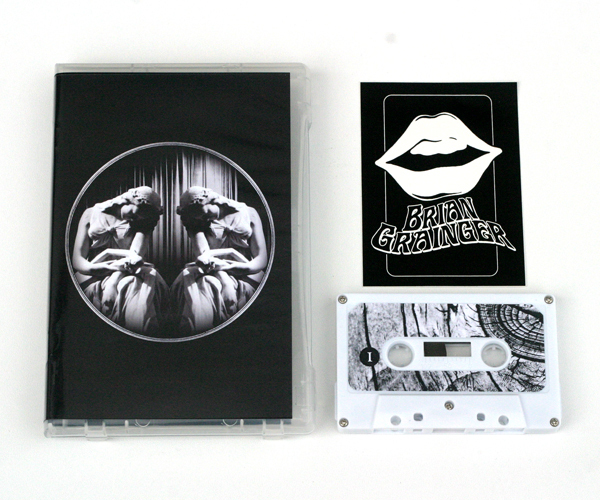 Brian Grainger – Blue Wheatfield Cassette/Digital album out now. We are pleased to announce that Brian Grainger‘s new full length Blue Wheatfield is out now. Blue Wheatfield is the latest in a series of instrumental guitar-based albums by Brian, covering some seriously moody terrain. 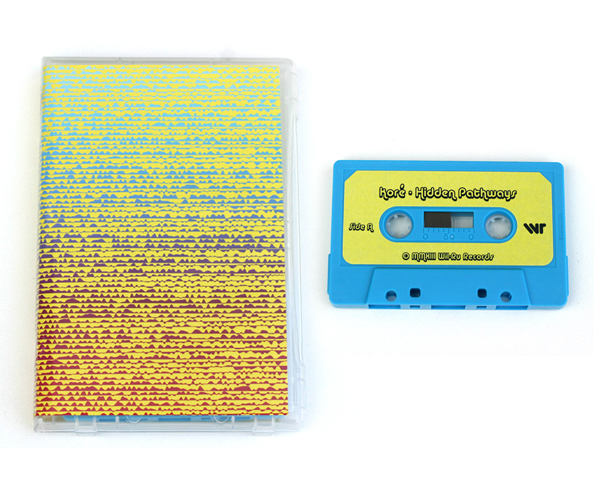 Six lengthy tracks of dark and solum meditative drone-like works are accompanied here by a poem written by Brian himself for this limited edition cassette release. An absolutely stunning listening experience. For more information and sounds, click here. Biathalon – Sleepless Cassette/Digital album out now. Biathalon returns with a new ambient piece called Sleepless. In addition to the original version, Sleepless also contains remixes by WR’s own Lamont Kohner, Forrest (Warren Kroll of The Red Falcon Projects), Grischa Lichtenberger (of Raster Noton records), Gold Coast (a new project of David Tagg) and the always amazing Coppice Halifax. Over an hour of sleep inducing music ranging from deep ambient electronica to dense eroded techno. Available now on cassette and digital formats. Each cassette includes a digital download coupon redeemable for your free digial copy in your choice of digital format, bonus digital artwork (including an alternate version of the cover by Grischa Lichtenberger) and a 4×5 inch WR logo vinyl sticker. For digital only, click here. 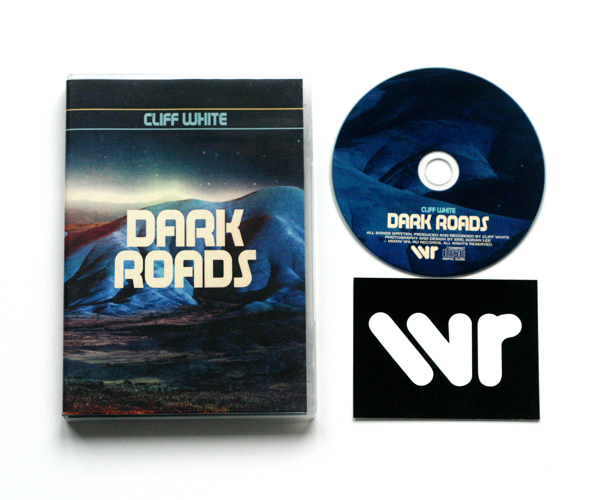 Cliff White – Dark Roads CD out now. The latest member to join the WR family is Cliff White and his debut solo album is out now on WR! Dark Roads is a trippy sci-fi fantasy performed on modular synthesizers and other electronic gear. Dark Roads is available on CD and Digital formats. The CD is limited, so grab it while you can. Each CD will be accompanies by a digital download coupon and a free 4×5 inch WR logo vinyl sticker. Just want digital? Click here. 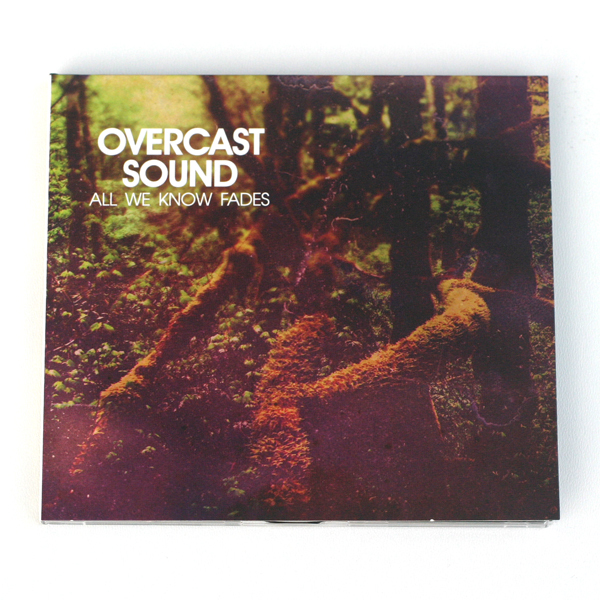 Overcast Sound – All We Know Fades CD out now. Winter is here and we are pleased to usher in the new season with a brand new full length album by Overcast Sound! All We Know Fades is the second full length by the group and features 10 new incredibly catchy minimal techno cuts. The album it’s self as indicated by the title is about change and from the sound of it, Overcast Sound has seen some sonic change over the past few years, arriving at a fresh new sound with All We Know Fades. We here at WR are very honored to be working with this wonderful group! Enjoy the new sounds! Limited stock, don’t miss out. Click here to listen to the album and see more details! Click here for digital version. For more information about Overcast Sound, check out the official website here. Overcast Sound – All We Know Fades – CD / Digital out this Friday! Koré – Hidden Pathways (Cassette) Out Now! Today we are happy to announce the release of Hidden Pathways by Koré! Hidden Pathways is Koré’s debut album for WR, so naturally we are equally excited to be welcoming a new member into the WR family! Contained on this cassette is nearly a full hour of catchy and playful acid music recorded in Poland by producer Janusz W. Gawlik. Beautiful stuff! Click here to view and listen to this release. By clicking here, you will enter the realm of digital music. Blind Slime – Echofog (Digital Album) Out Now. 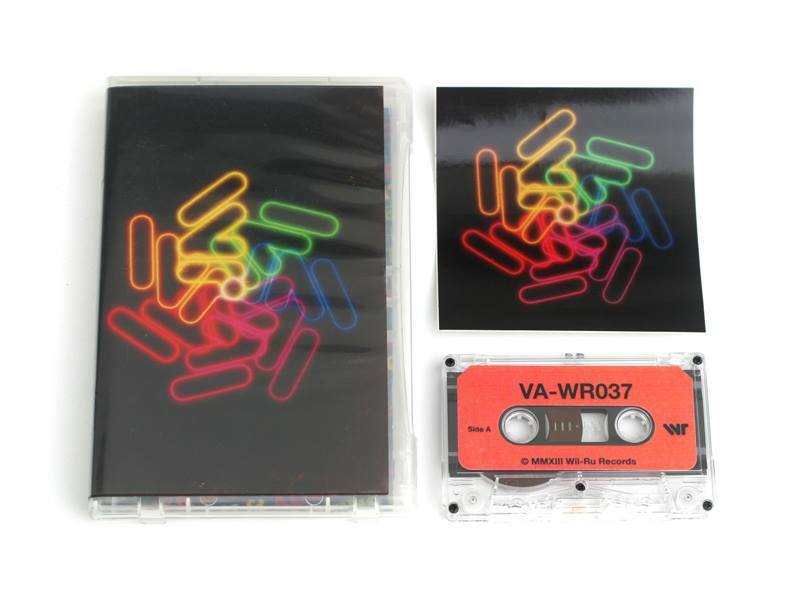 Our first WR compilation VA-WR037 is now available on Cassette! 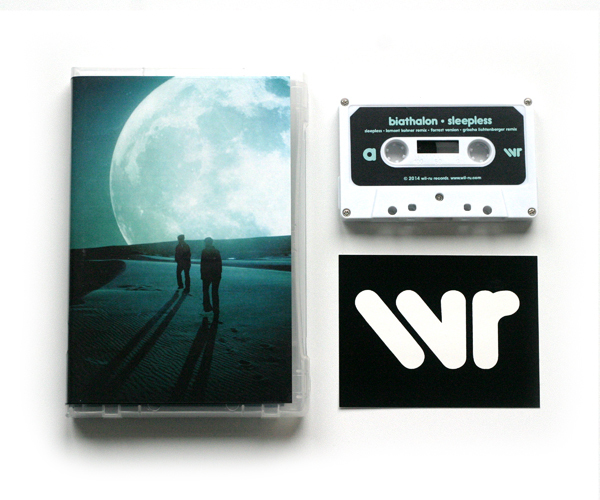 Originally released as a free digital compilation, this cassette is limited to 40 copies and features 15 exclusive tracks of deep electronic music from our WR artists. A release for the connoisseur! Get them fast, quantities are very limited. Digital version is still available as a free download via our WR bandcamp page. Click here for to have a look! 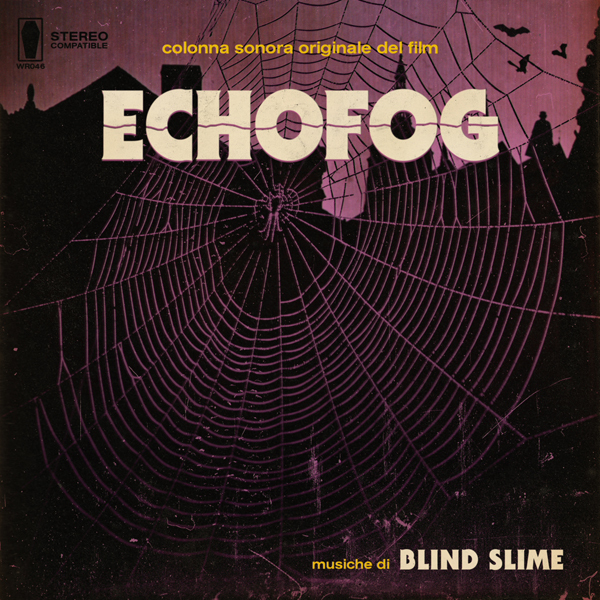 Blind Slime – ECHOFOG (Digital Album) out this Halloween!